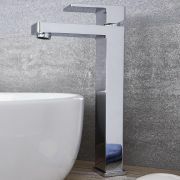 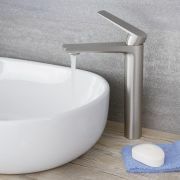 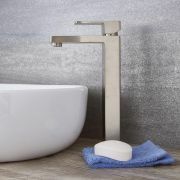 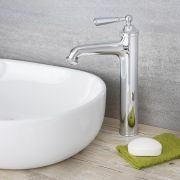 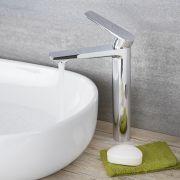 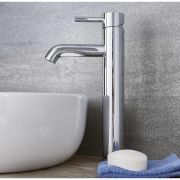 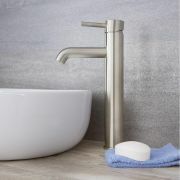 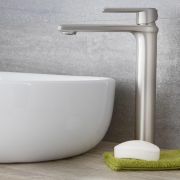 Deliver a touch of eye-catching designer style to your bathroom with this Quest single-hole vessel faucet. 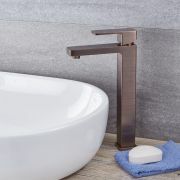 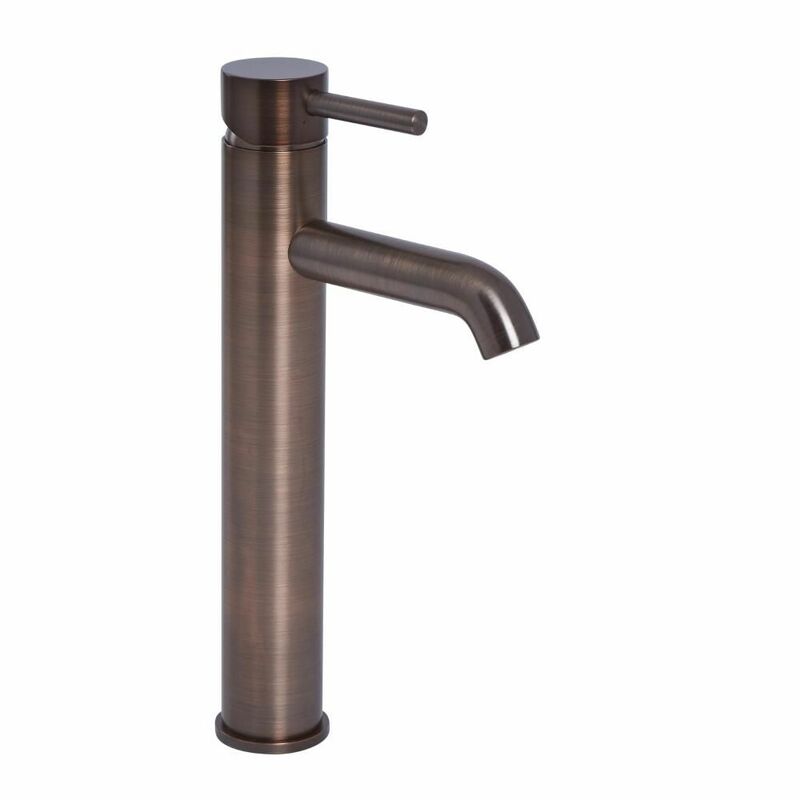 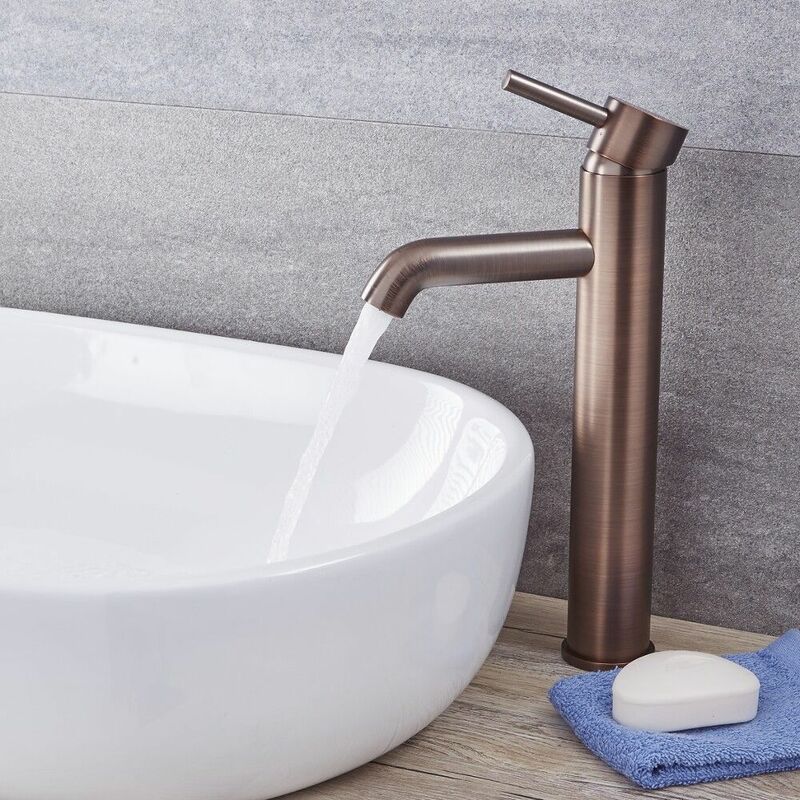 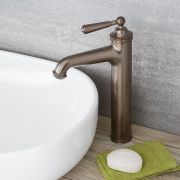 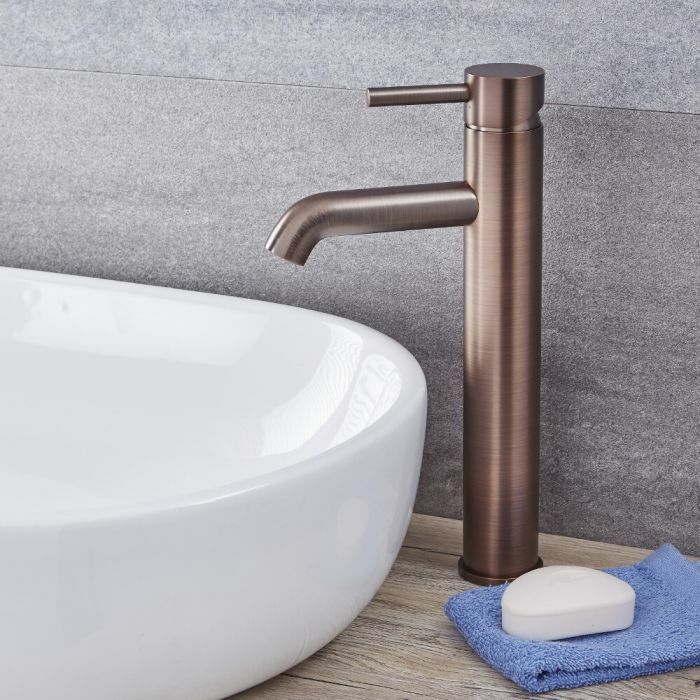 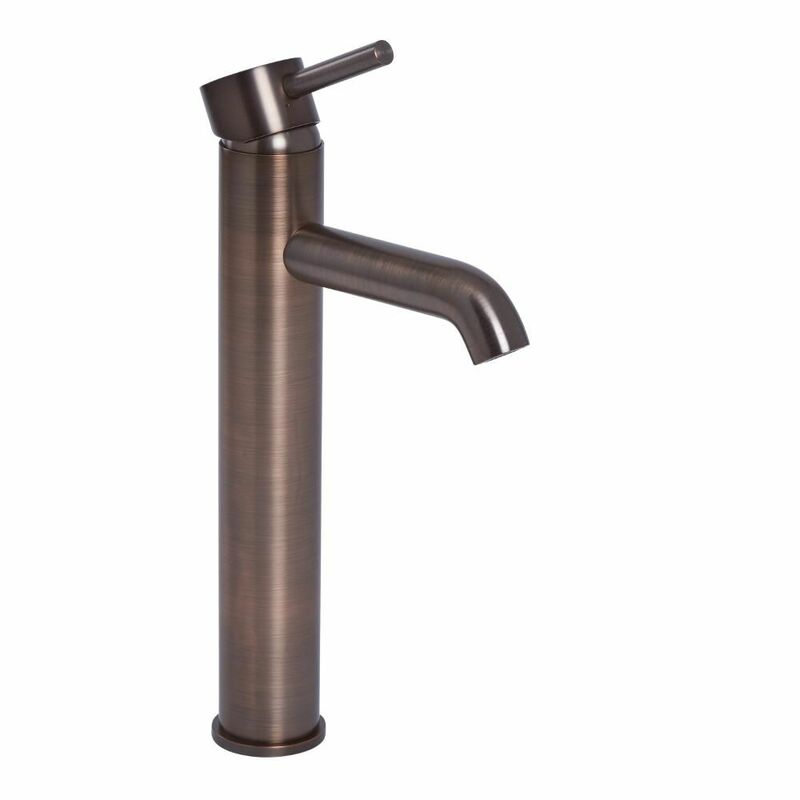 Made from solid brass to guarantee superb durability, the faucet features a beautiful oil-rubbed bronze finish and a stunning contemporary design. 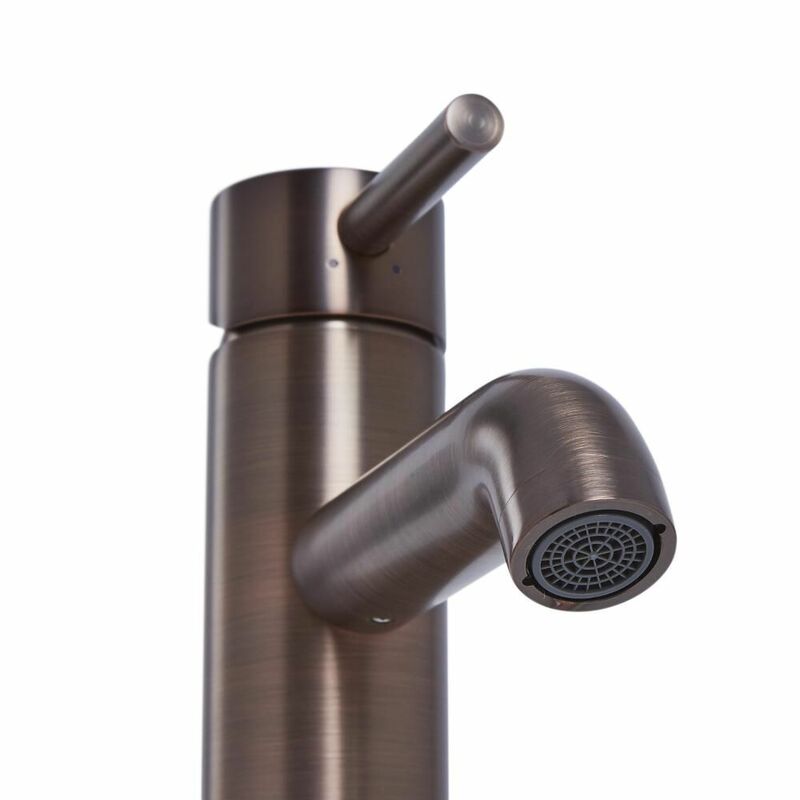 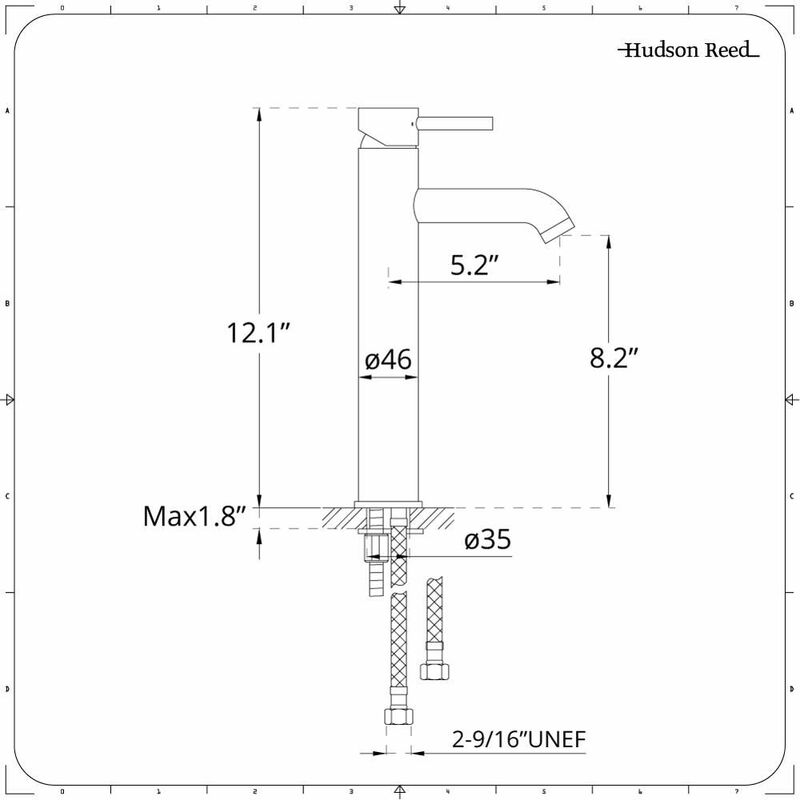 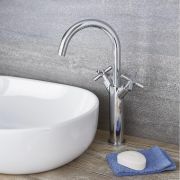 Also making use of ceramic disc technology for the prevention of leaks and drips, the deck mounted faucet includes a single lever for the control of water flow and temperature.